Reduce the volume of sublet work to “specialists” putting the repairer in control, reducing cycle times - increasing revenue and profit. Audagarage is accessible via the internet, or via our very own VHC2 wireless terminal, a PC or tablet. 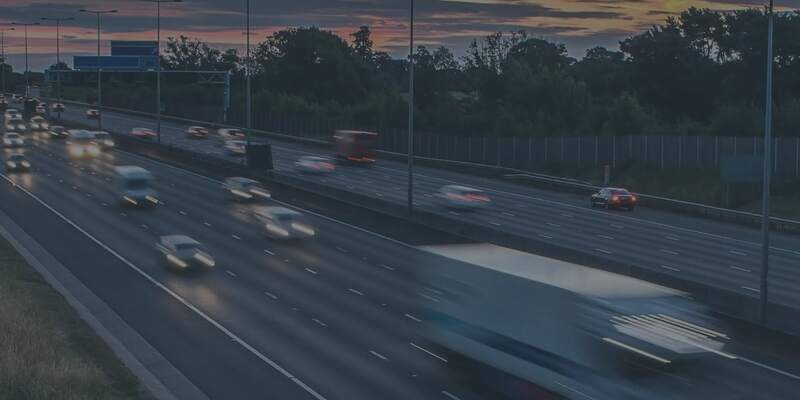 Simply key in the vehicle registration number and gain instant access to full manufacturers’ technical data, wiring diagrams and more. 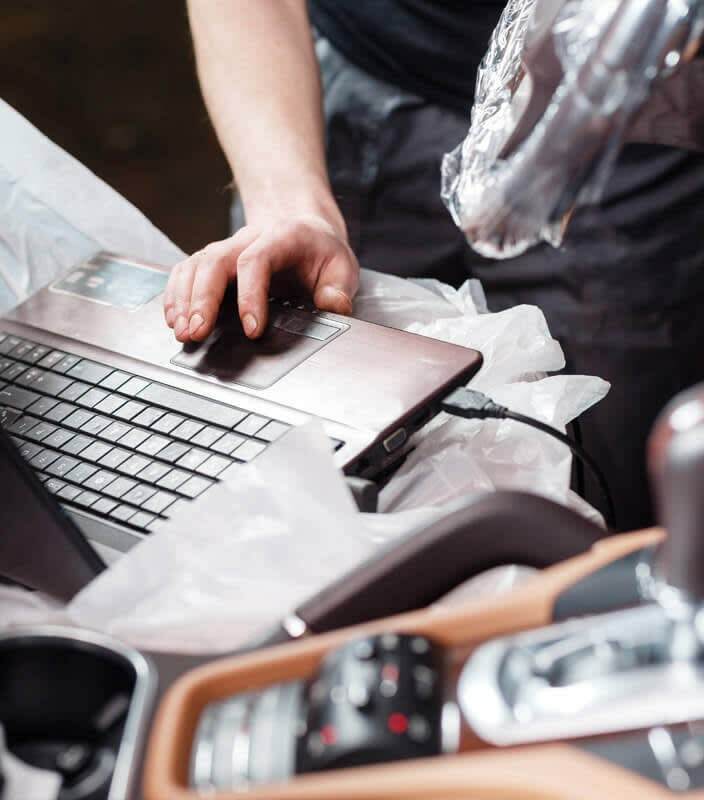 A diagnostic assistant within the solution helps optimise efficiency in the bodyshop by yielding step-by-step guides that help identify causes and known fixes for faults, in 99% of vehicles on the road today. It includes a component checker and detailed wiring diagrams. Be self-sufficient – take on more business while raising customer service standards. 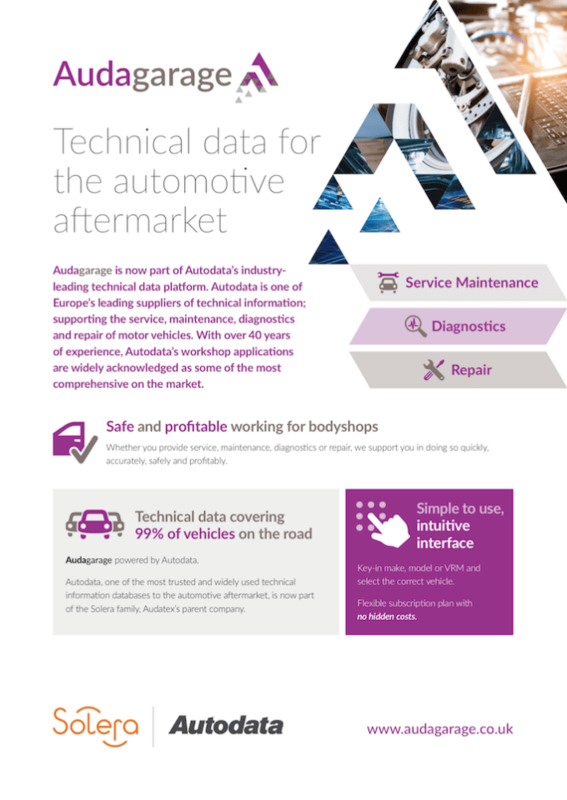 Download the fact sheet and learn more about AudaGarage. In conjunction with Audatex’ Vehicle Health Check diagnostics tool, access step-by-step fault code rectification. Over 600,000 technical procedures and instructions. 90,000 wiring diagrams and illustrations. 2 million lines of technical data and specifications. Information provided on vehicles from 142 manufacturers. Easily access the six most common modules using the ‘Quick Links’ feature. Official manufacturers’ service schedules (including all operations and related technical data). Maintenance procedures are also provided.